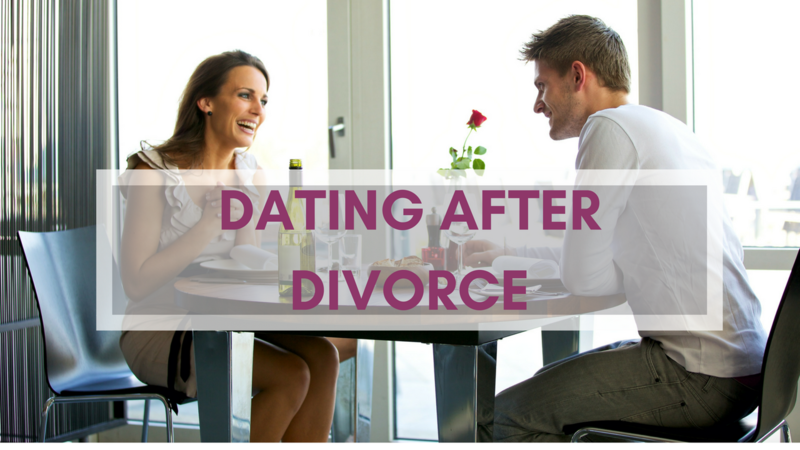 Are you finding it difficult to transition back onto the dating scene after your divorce? Grab this powerful crash course on how to get back out there and start dating again with confidence! This powerful and transformational 4-week Online Program will lead you to be the best new you and get you to start dating again with confidence. It will help you lose all the insecurities that creep in after a divorce or breakup, so you can start experiencing the love, attention and the respect you deserve.